CAPTRUST, one of the nation’s leading independent wealth management and retirement plan advisory firms, today announced that advisors David Haire, Josh Haire, and Bridget Mitchell, formerly of HBK Wealth Management, have merged their practice with the firm. The transaction closed on January 1, 2017. 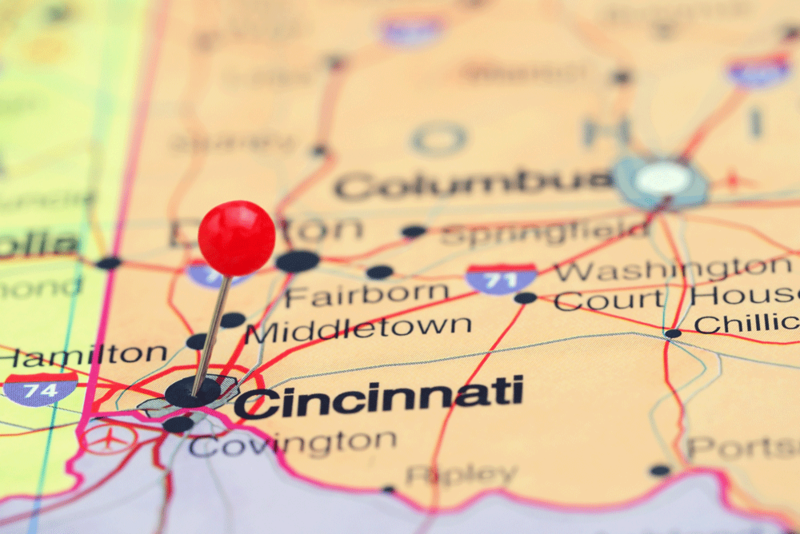 Based in the Cincinnati suburb of West Chester, Ohio, these advisors bring extensive experience in wealth management for high-net-worth individuals and families. “This relationship creates a distinct opportunity for both firms,” said industry veteran and HBK Wealth Management President and Founder David Haire. “There are tremendous similarities between the two firms’ culture, vision, and goals that will provide immediate value to our clients,” he added. The West Chester location brings the total number of offices to 23 nationwide for CAPTRUST. While known for its significant retirement plan advisory practice, CAPTRUST notably serves approximately 2,400 high-net-worth client households. These individual investors and families benefit from the scale and insights the firm has gleaned from its work as a fiduciary and investment advisor to some of the country’s biggest retirement plans over the past three decades. This merger further expands CAPRTRUST’s wealth client base and expertise. CAPTRUST Financial Advisors is an independent investment research and fee-based advisory firm specializing in providing retirement plan and investment advisory services to retirement plan fiduciaries, executives, and high-net-worth individuals. Headquartered in Raleigh, North Carolina, the firm represents over $200 billion in client assets with offices in Alabama, California, Connecticut, Florida, Georgia, Iowa, Michigan, Minnesota, New York, North Carolina, Ohio, Pennsylvania, and Texas.